The investigation into corruption allegations levelled at the Ministry of Works, Transport and Infrastructure C.E.O. Afamasaga Su’a Pou Onesemo is yet to be completed. This is according to Loretta Teueli, the Acting Attorney General, in response to questions from Samoa Observer seeking an update on the status of the investigation. The suspended C.E.O. has vehemently denied the allegations. In June this year, the Attorney General Lemalu Herman Retzlaff stated that a formal police investigations were launched on June 6 this year by the Ministry of Police C.I.D., in view of a complaint alleging corrupt practices by a Government C.E.O. 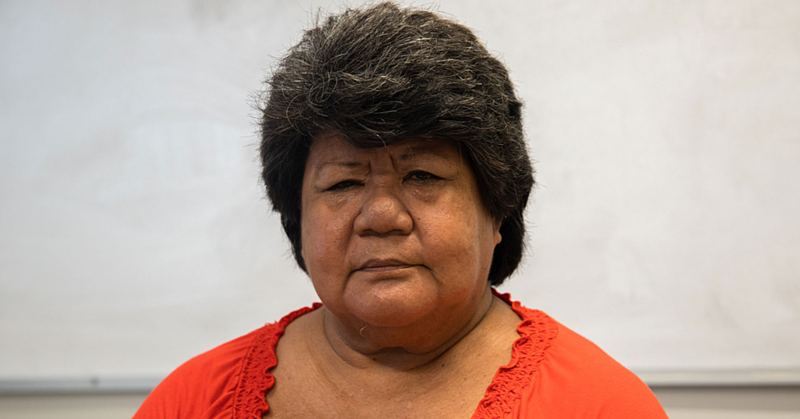 Several emails sent to the Public Service Commission, Commissioner Aiono Mose Su’a on their investigation have not been answered as of press time. In June, a former Member of the Indian Parliament, Sh.P.K. 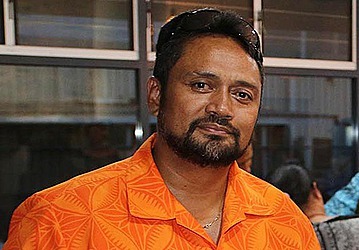 Bansal, and his company Ascent Navals lodged an official complaint with the Public Service Commission against Afamasaga, who has been suspended pending the investigation. Lemalu issued a statement four months ago, giving a reassurance that as soon as the complaint was received, it will be acted upon by the office and the Ministry of Police – in an effort to prevent any delays, remove any suggestion of preferential treatment, and to make it clear that no one can be considered to be above the law.